NoviFlow to Demo their NoviWare NOS and CyberMapper Security Solution on Barefoot Tofino, as well as their joint BNG solution with Ordnance at CommunicAsia 2018, June 26-28, Singapore, Booth #5N6-01. With less than a month left until CommunicAsia 2018, the NoviFlow team is hard at work, preparing multiple demos and events. 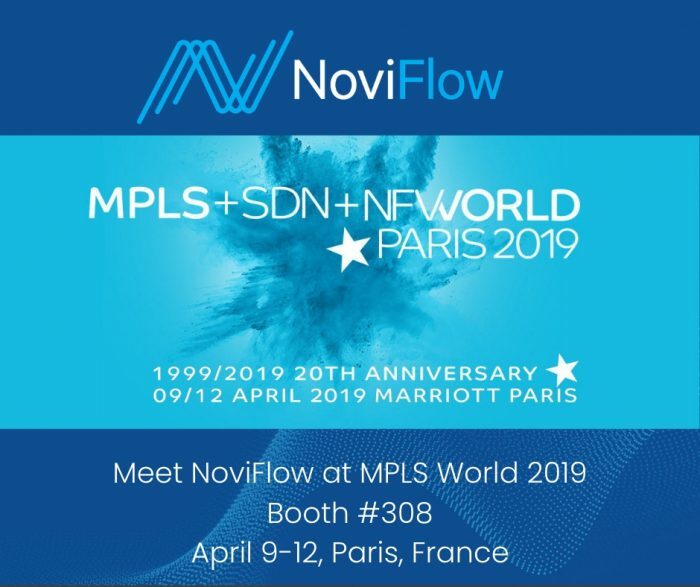 So, what can you expect to see in the NoviFlow booth? First, we will be running the latest version of our NoviWare Network Operating System live on Barefoot Tofino-based white boxes (such as EdgeCore, DNI, etc.). Come see what 6.5Tbps throughput looks like! 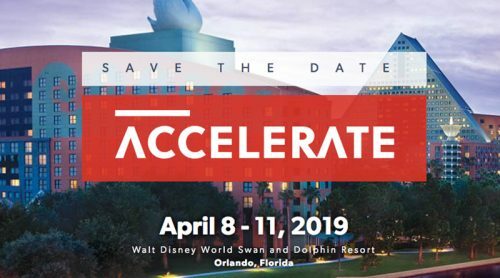 Second, we will be giving our popular cyber security demo: CyberMapper Threat Intelligence Gateway on Barefoot Networks’ 6.5Tb/s Tofino Ethernet switch ASIC, the world’s fastest P4-programmable switch silicon running NoviFlow’s NoviWare NOS. Cybersecurity mitigation for applications such as DDoS protection. 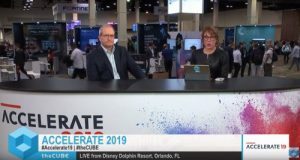 Come see what the Future of Cyber Security looks like! Third, together with our partner Ordnance Networks, we will demo our cloud-based BNG/Broadband Remote Access Server (BRAS) solution. The Ordnance Broadband Network Gateway is the first in a family of performance and cost-optimized Virtual Carrier Services uniting NoviFlow’s high-performance forwarding planes with Ordnance’s next-generation telecommunications software platform. Our joint solution leverages NoviSwitch’s H-QoS and traffic management features, enabling Tier 1 carriers, network infrastructure providers, and enterprises to get the most out of their WAN links. 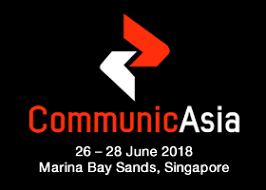 Want to meet the NoviFlow team or schedule a demo at CommunicAsia 2018? 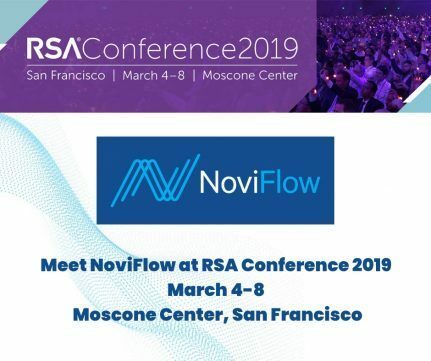 For more information, please contact us at contact@noviflow.com.